Along with the economic development of Korea the spread of interest in Korean language and culture is increasing these days.  In the globalizing age it is a huge competitive advantage for an individual to understand and acquire the language and culture of one specific nation. The young mind that is the light and the salt of the world. 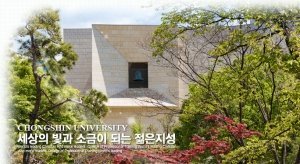 In this age, age of big changes and demands, Chongshin University runs Korean and Korean cultural programs for many foreigners. We have qualified teachers with many years of experience, administration staffs, an advanced educational facilities and environment, best systematic training programs for the students from all over the world to have the best language learning experience. Studying together at Chongshin University Korean Language Institute, students from various countries will be able not only to gain fluent abilities in Korean but also to experience global culture. 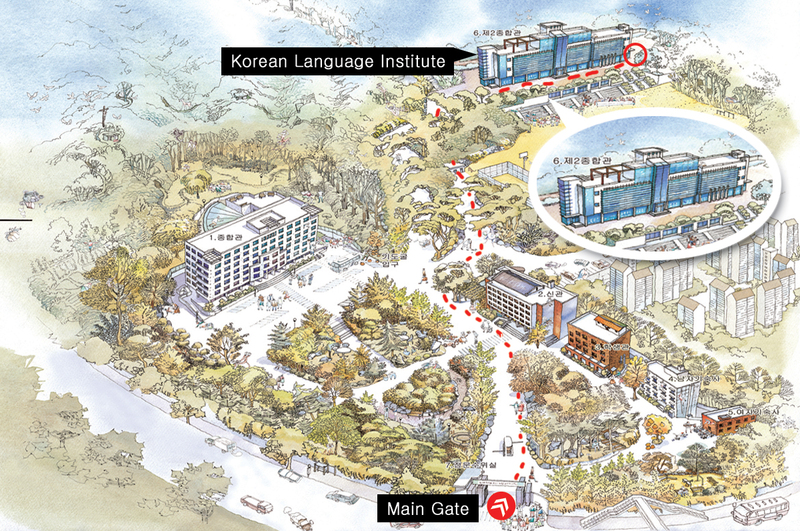 Welcome to the Korean Language Institute at Chongshin University. Chongshin University Korean Language School is located in the center of Seoul, the west Gangnam district, having close transportation routes – subway lines 4 and 7, making it easy to get to the school. MyonDong station Chongshin De: 20 min. Gangnam station Chongshin De: 25 min. Kosoktominol station Chongshin De : 15 min.